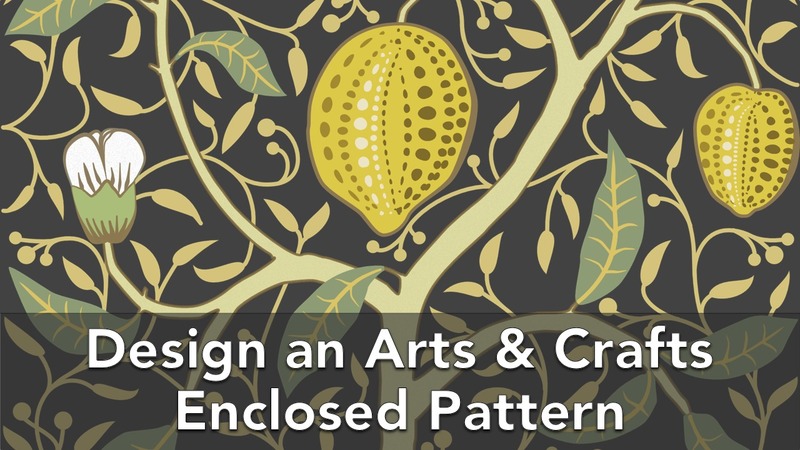 If you are interested to learn how to create an Arts & Crafts pattern, pop over to Skillshare. using them to design icons, logos and patterns. 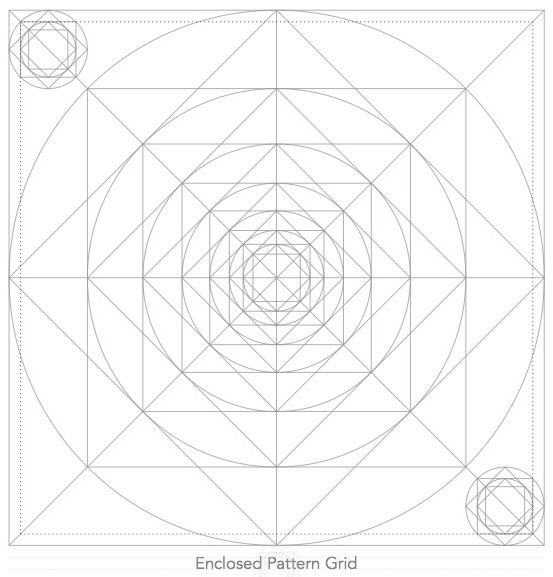 using the grid, lay out an Arts & Crafts style decorative pattern. Given the fluidity and naturalistic style of Arts & Crafts decorative patterns, it may seem a bit strange to start with a geometric grid. We will be using the geometric grid below as a creative springboard for laying out your decorative ideas. The grid is available for download and printing from within the class. On removing the grid, your completed design will shine through. I’ll guide you through each step of the process, highlighting key principles to keep in mind while you are drawing, so that your design captures the essence of the Arts & Crafts movement. While I’ll be using Affinity Designer, you can use any vector drawing tool. You can even skip the grid drawing by downloading and printing a copy of the grid. If you use this link to sign up to Skillshare Premium, you will gain free access to all the lessons in this class, and every class on Skillshare for a limited period of time. What have you got to lose?